Katie is a senior consultant bringing 15 years of experience in strategic communications, stakeholder research and engagement, health promotion and change management. Her experience includes working across all levels of government as well as community, education and private sectors. Katie spent over 10 years in various government communication roles including managing a flagship health promotion campaign; leading the development of a family violence prevention campaign; and leading the communication for a major change to the service model in a large government department. Katie uses research to develop communication strategies and programs that deliver real outcomes for her clients, and she is energised by communication challenges that, when addressed well, will bring about important change or awareness. Her approachable and collaborative nature, coupled with her efficiency, means her projects are well managed and represent good value for her clients. 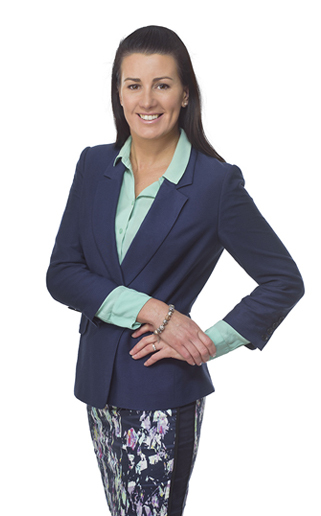 Katie holds a Bachelor of Business from Monash University and a Post Graduate Diploma in Public Relations from Deakin University.